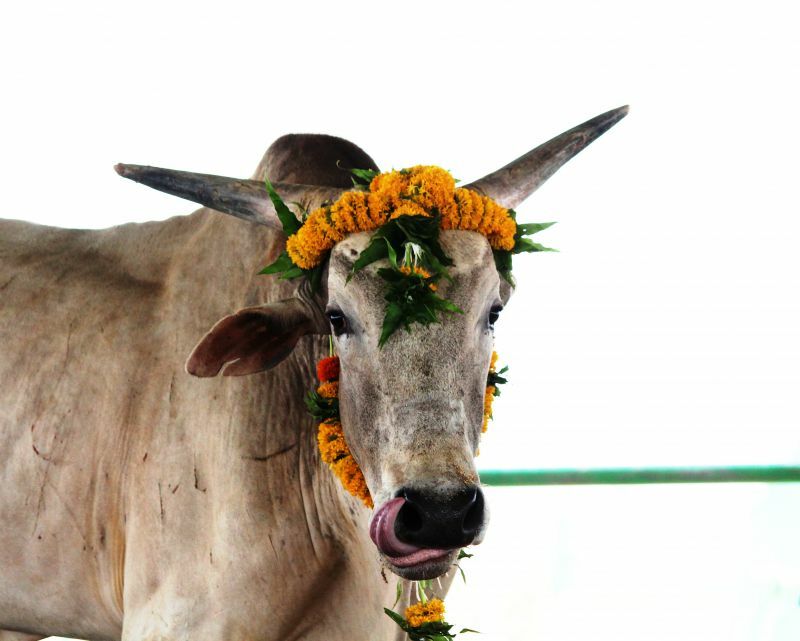 Merry, the bull, is all set to get a royal makeover to his life, thanks to PETA. 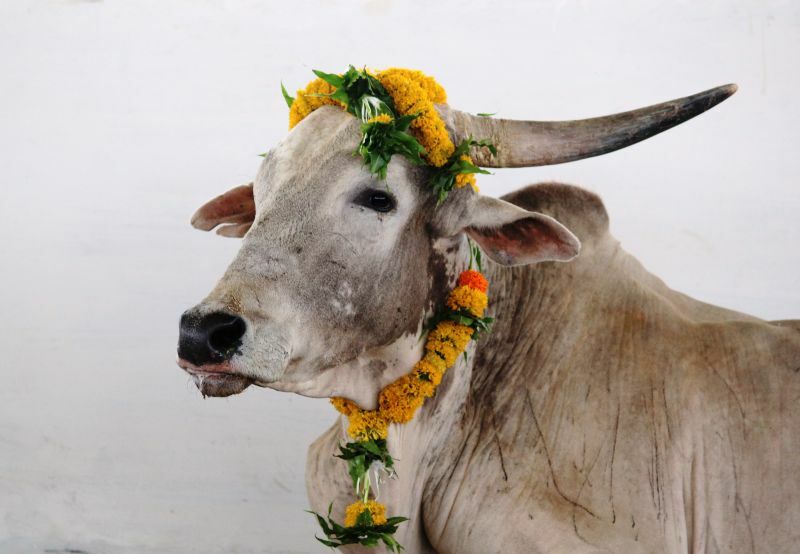 An Indian bull who was found weak and injured, likely after a lifetime of being forced to toil in the hot sun pulling a heavy cart, has been adopted by the group on behalf of the happy couple and named Merry, a hybrid of the name Meghan and Harry. Merry was found alone and suffering from a deep wound on his neck when he was rescued by kind animal lovers and given a new lease at life. And now, thanks to a bizarre twist in fate, much akin to what fantasies and movies are made up of, Merry is all set to get a royal makeover to his life, thanks to PETA. While the British royal family’s Prince Harry and Meghan Markle are sure to be receiving a lot of wedding gifts, both in terms of money and variety, the People for the Ethical Treatment of Animals (PETA) India has perhaps found out a way to give them a gift which may be the most unique. 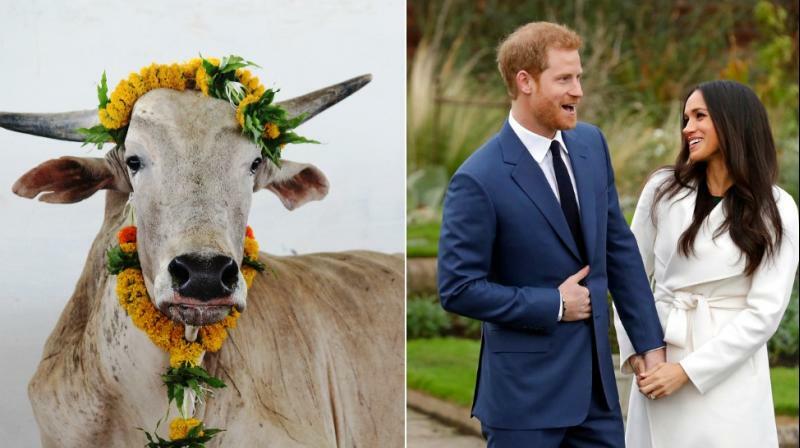 An Indian bull who was found weak and injured, likely after a lifetime of being forced to toil in the hot sun pulling a heavy cart, has been adopted by the group on behalf of the happy couple and named Merry – a hybrid of the names Meghan and Harry – in their honour. He'll spend the rest of his days relaxing in peace at a sanctuary in Maharashtra, India. Move over diamonds and rubies, Merry is here to stay. Talking to this correspondent, Sachin Bangera, Associate Director of Celebrity and Public Relations, PETA India said that in honour of Prince Harry and Meghan Markle’s royal wedding, PETA India has named a rescued bull Merry. 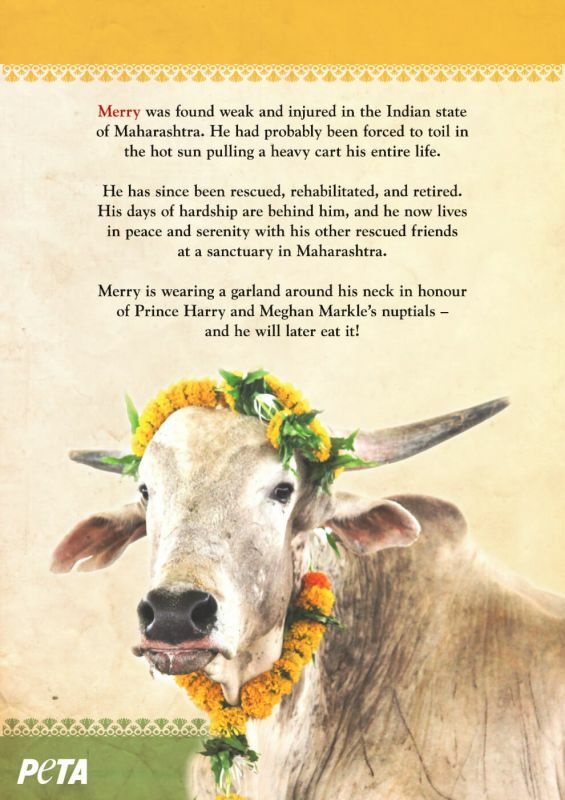 “The name is a hybrid of the names Meghan and Harry –who will spend the rest of his days relaxing in peace at a sanctuary in Maharashtra instead of hauling huge loads in the heat,” he adds. The royal couple would be receiving a frame from PETA, says Bangera. Merry’s wound has been treated and has completely healed, and he has found a best friend, another bullock, named Barshya, who was also recently rescued.